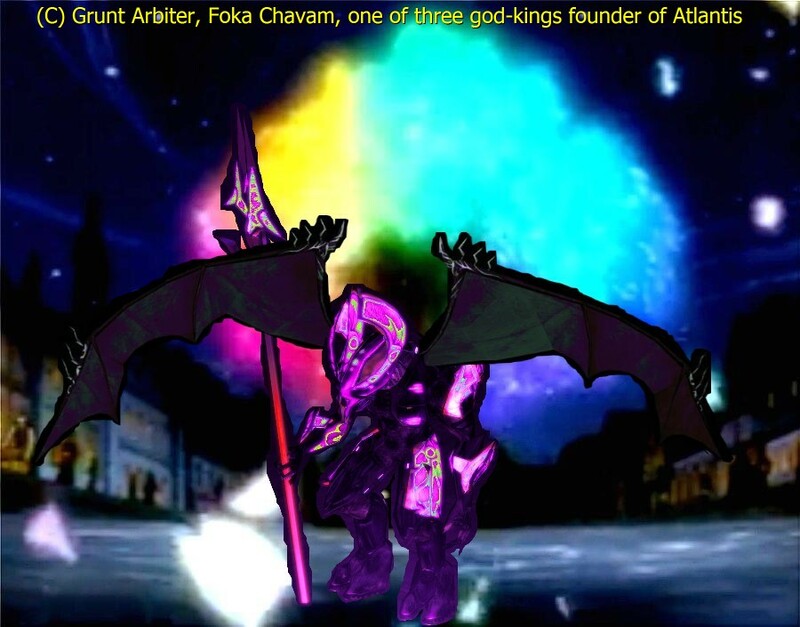 God-King of Atlantis Foka Chavam (Honor Guard). retouched in FotoSketcher, ArtWeaver and i make the mounting in PhotoFiltre (Tree arco iris, arco-íris of Fairy Tail). HD Wallpaper and background images in the Halo club tagged: photo halo sangheili elite covenant covenants. This Halo fan art might contain anime, banda desenhada, manga, desenhos animados, mangá, and quadrinhos.